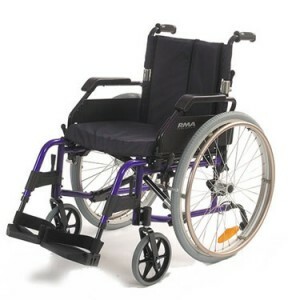 Fold down back and padded armrests. 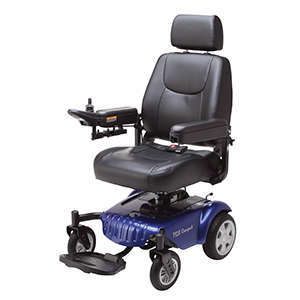 Engineered to provide flexibility to the user including a duel directional drive with a rotating seat. 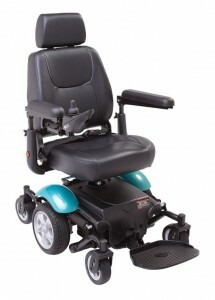 This slim line power chair measures up to half the size of most other models. 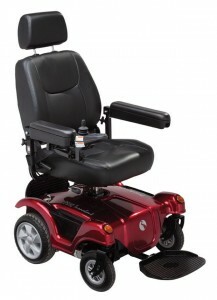 With quick to dismantle components making it very easy to get into a average sized car. 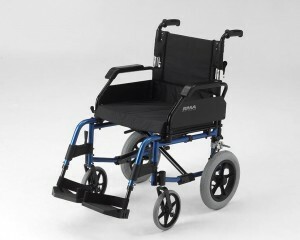 This compact 4 mph mid-wheel drive power chair is the idea choice for indoor and outdoor use where space is restricted.